Stumped? Search answers from over two million clues. Updated daily! Who doesn’t love it. We built a scrabble word finder tool to help solve hard words. Our method takes the letters you know and you can bind a letter to a position to see all the possible words. Clicking on a word shows you the dictionary meaning. Well we like using it. Hopefully others do to. 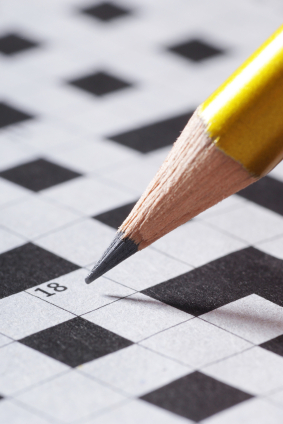 I hope I like your crosswords! Today’s puzzle has only one “down” clue … you have a problem apparently? The last two days, July 23 & 24, there’s been no ‘down’ clues, so can’t do the Daily Crossword. What’s with that?????? Would appreciate any suggestions if it’s something that’s gone wrong at MY end. But, if it’s a problem with the website, sure hope they get this fixed soon. I’m having major withdrawal symptoms! Thanks. Thanks for the fix. Don’t have to dig out the Prozac now. Have a great day!